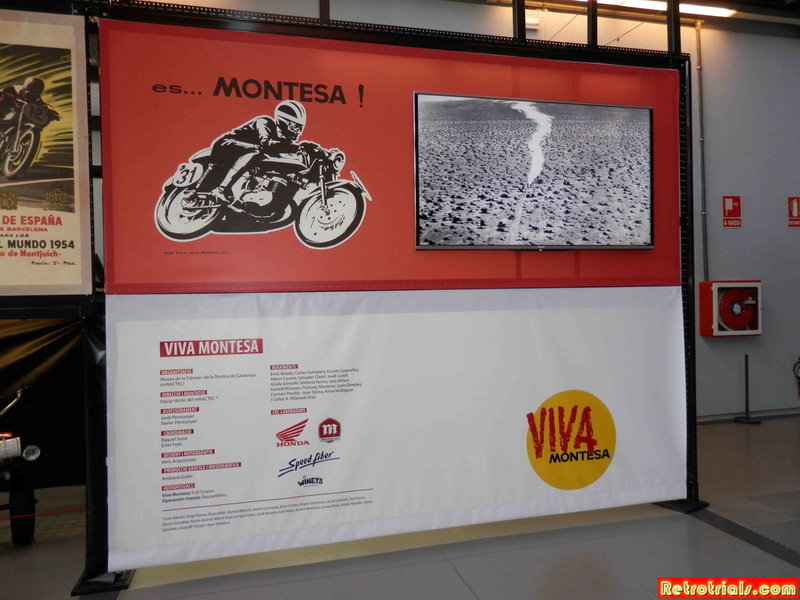 We are very pleased with the finished Montesa permanent display here. 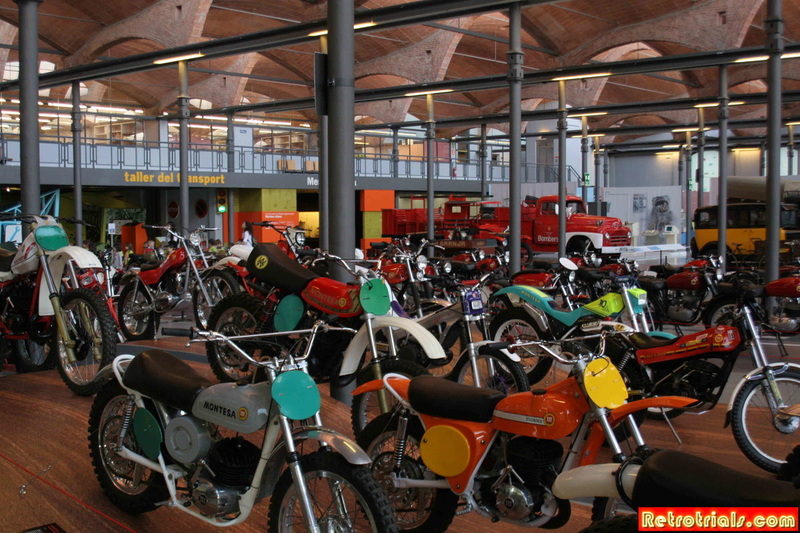 Many many of the motorcycles you can see here are from my family's private collection. The size of this place is incredible and the architecture is beautiful especially the roof structure which is still entirely original. 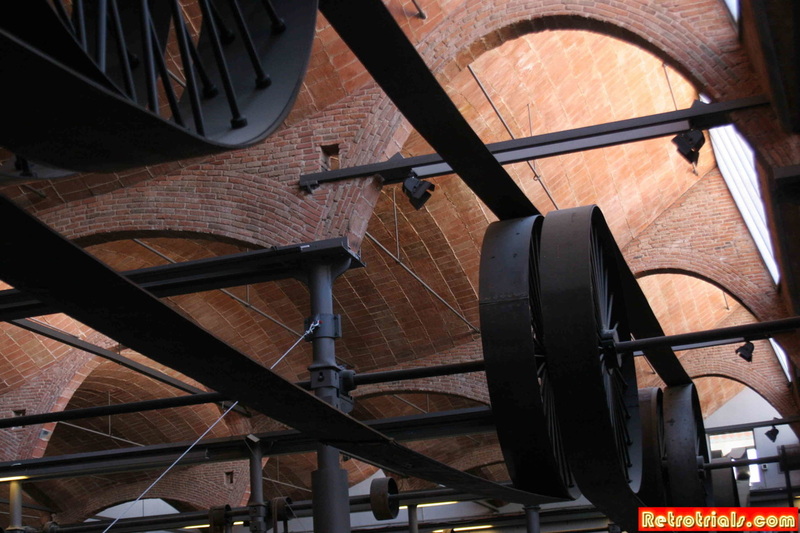 It was designed by the architect Lluís Muncunill i Parellada. It was designed to allow as much light as possible into the building. It is possible to visit the roof as well, the view from there is incredible. 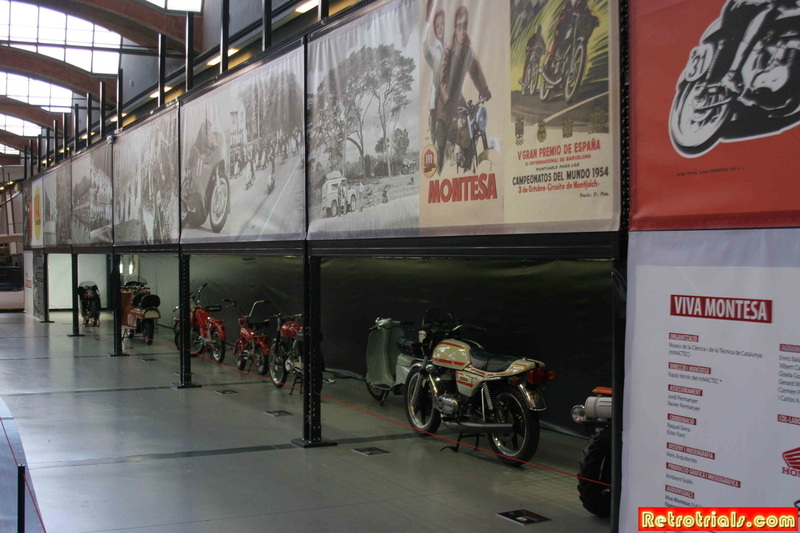 Were you involved in the making of this Montesa exhibition here ? 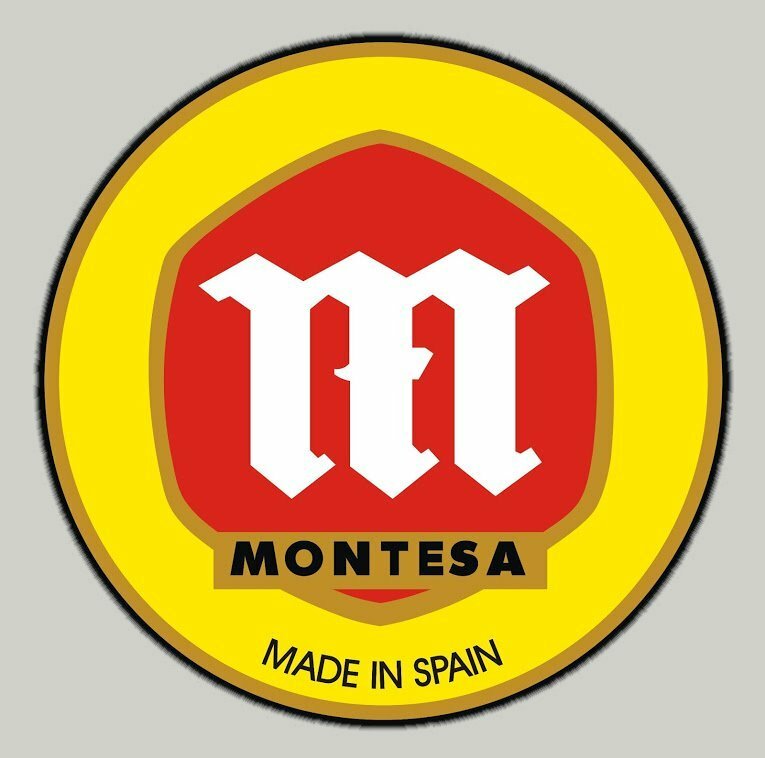 Yes ,the Montesa exhibition here was created with my family. My family has this collection and we have lent it to this museum. Do you have brothers and sisters ? Yes, we are 5 in total. 3 brothers and 2 sisters. My brother's are all older than me. What are your brothers names? Here are the 2 brothers of Jordi Permanyer. 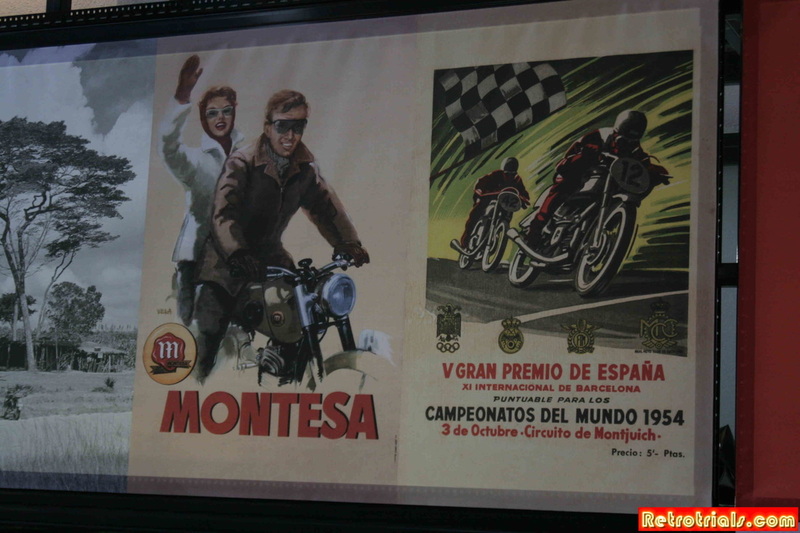 Thank you to the Montesa archive and Pedro Pi for these photos. 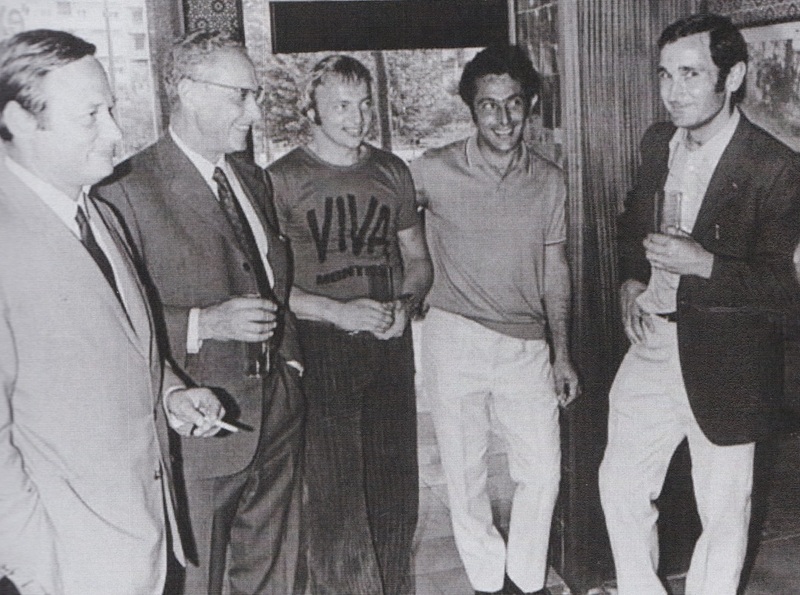 On the left can be seen Pere Permanyer Mon standing next to his father , Montesa founder Pere Permanyer. 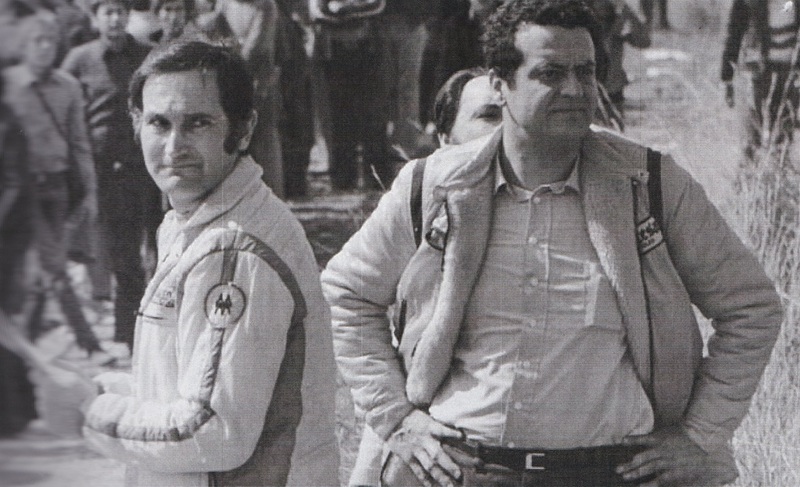 Pere Pi and Xavier Permanyer at the race track side.